14-16/08/13 ¿Partido Petróleo? Privatizando el sol! 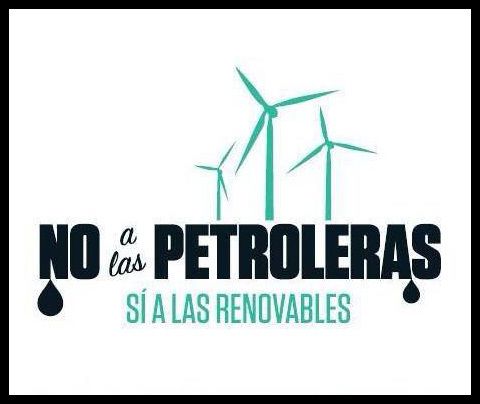 This entry was posted in press and tagged Greenpeace, Partido Popular, Sol. Bookmark the permalink.